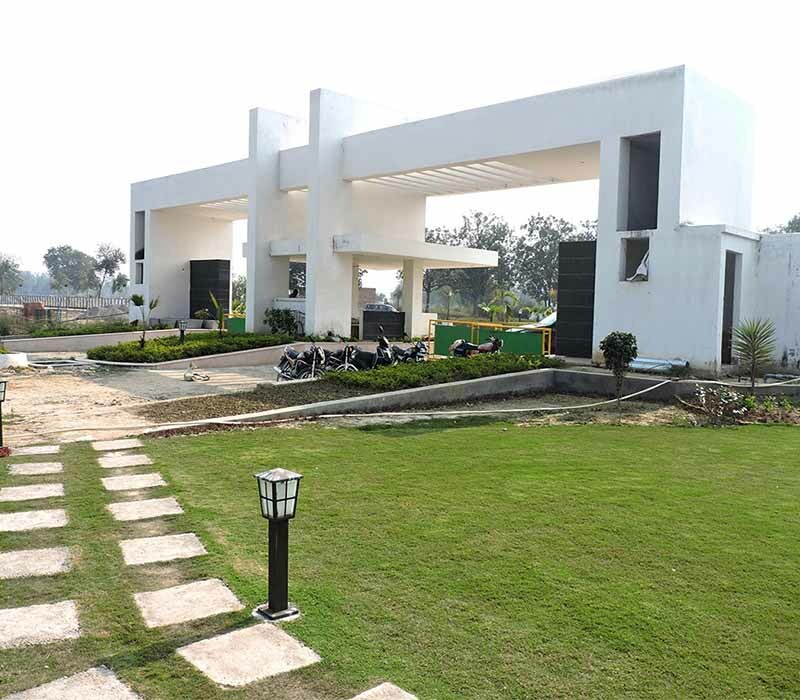 Lucknow Greens - Wing Constructions & Developers Pvt. 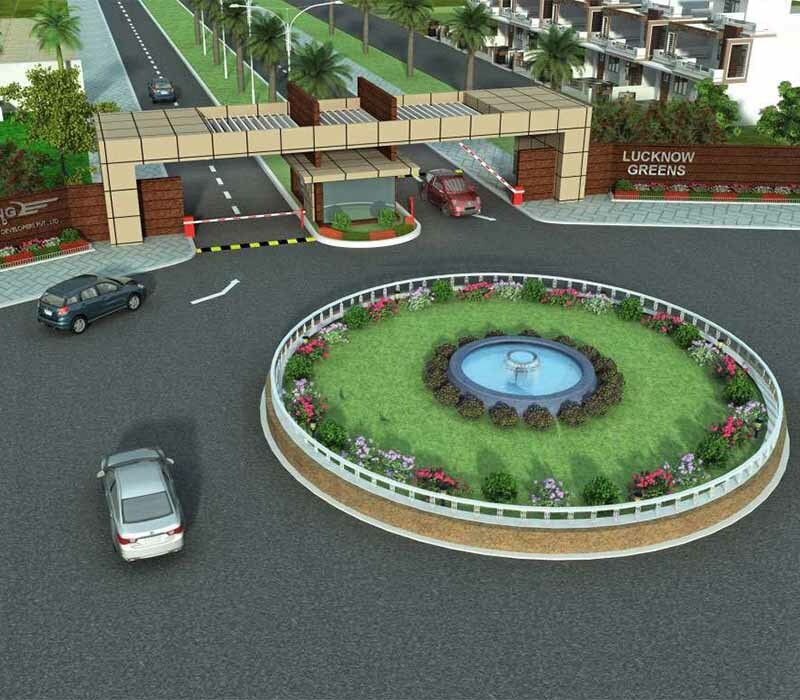 Ltd.
A Township project named “Lucknow Greens” Spread over 100 acres (Aprox) situated at Lucknow Sultanpur highway (NH-56) near Indira Canal. 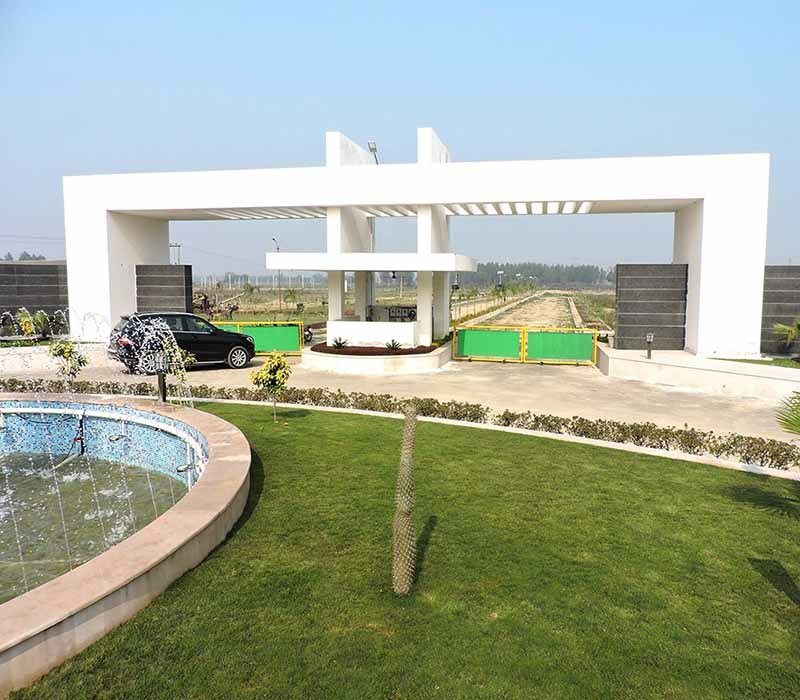 An integrated township spread over an area of 100 acres (approx), with plots and villas. 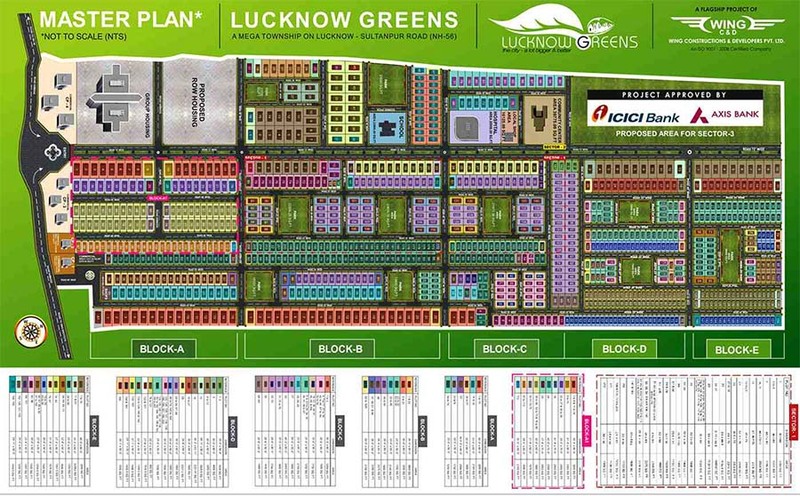 We are having more than 1000 Plots of various sizes ranging from 800 sq.ft to 3200 sq. ft and a variety of designer villas. Well-planned out, with all facilities and amenities available, like: schools, hospital, theme parks, state-of-the-art club, local shopping centre, grocery store and more.... all within the boundaries of the township. 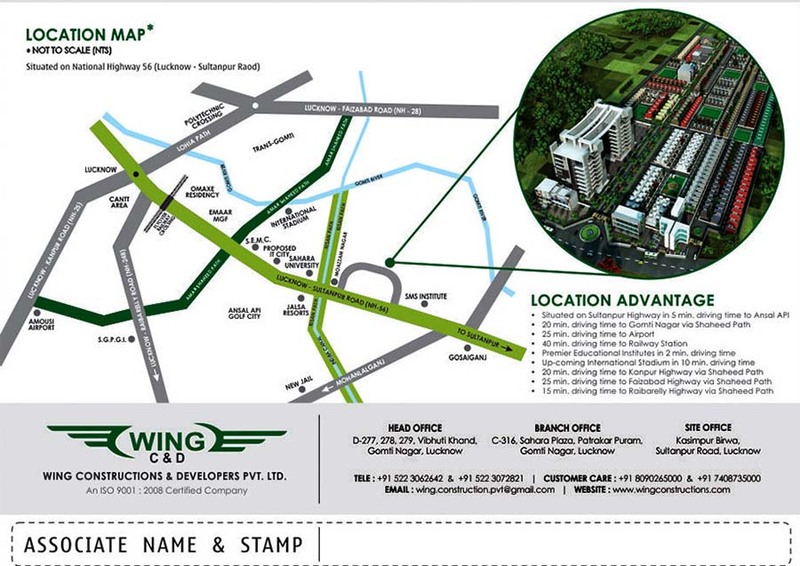 Wing Constructions & Developers Pvt. Ltd. Plots: 800 - 3200 SqFt. 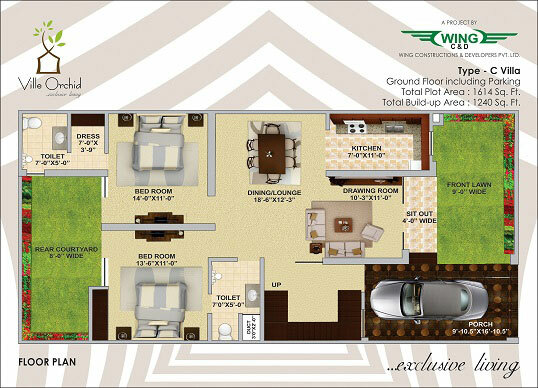 Villas: 1614 - 2400 SqFt. 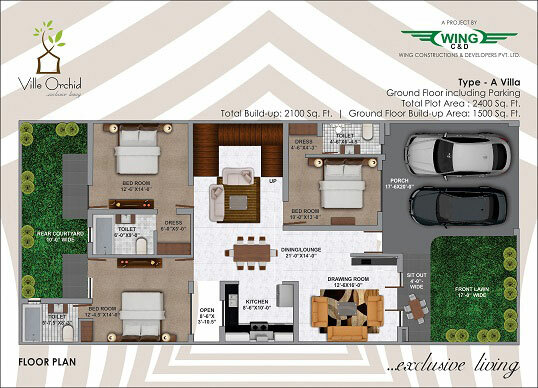 Wing Constructions & Developers Pvt. 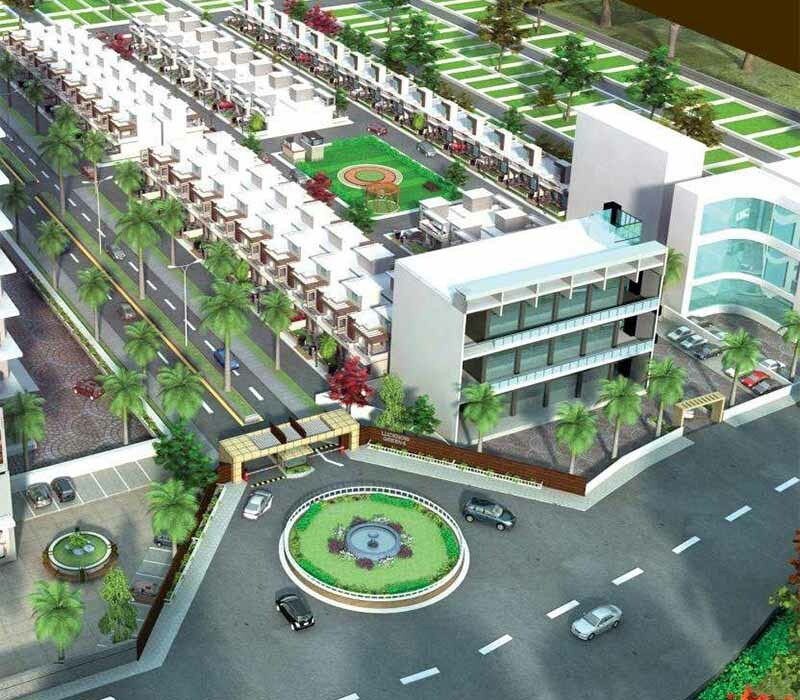 Ltd. is an emerging leader in the real estate industry of India.. This started a movement to transfer landscapes into new-age lifestyle destinations embracing modern India almost a Nine year ago since 2004. Our inclination has always been on the utility, style and strength of our creations. 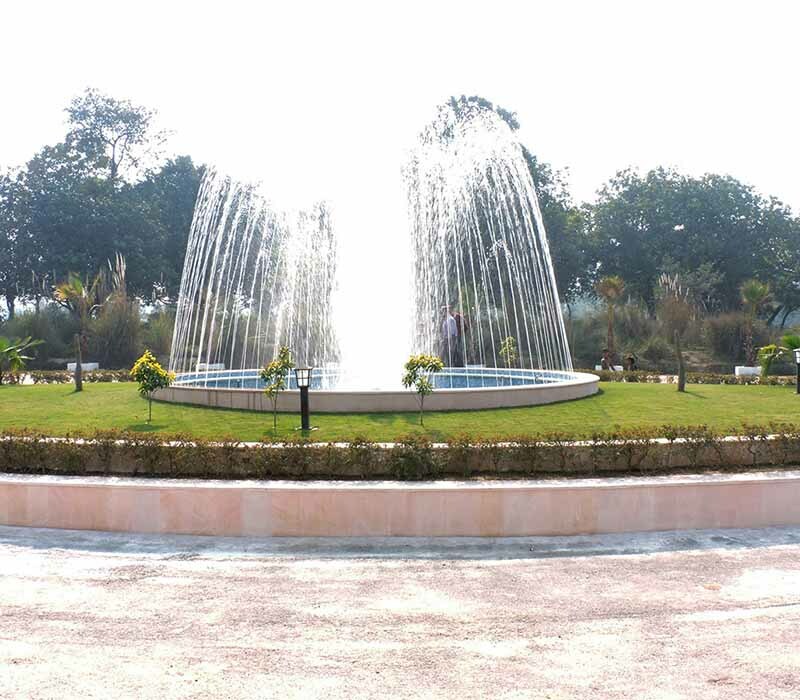 And we will always be stunning design, superior Constructions and is committed to customer Satisfaction. 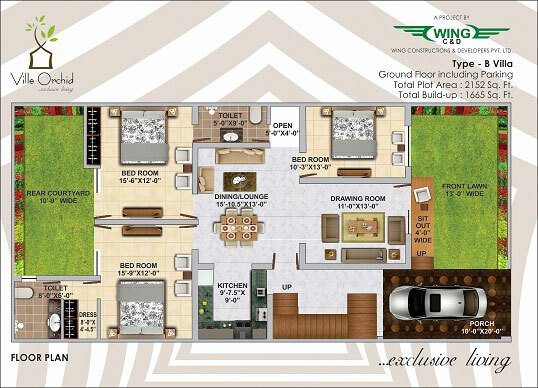 Wing Constructions & Developers Pvt. Ltd. is value-adding real estate company focused on giving returns on every penny invested by the customer, and we believe in making long-lasting relationships by delivering the best results to our clients. Hence, every project is executed with utmost care and perfection.